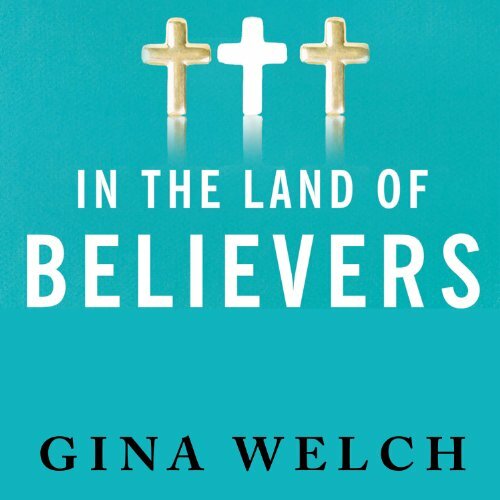 Showing results by author "Gina Welch"
Ever since evangelical Christians rose to national prominence, mainstream America has tracked their every move with a nervous eye. But in spite of this vigilance, our understanding hasn't gone beyond the caricatures. Who are evangelicals, really? What are they like in private, and what do they want? Is it possible that beneath the differences in culture and language, church and party, we might share with them some common purpose?